Ah, the adventure road bike. A metamorphosis of long-distance comfort, gravel road capability, on-road stiffness, urban commuting and so, so much more. 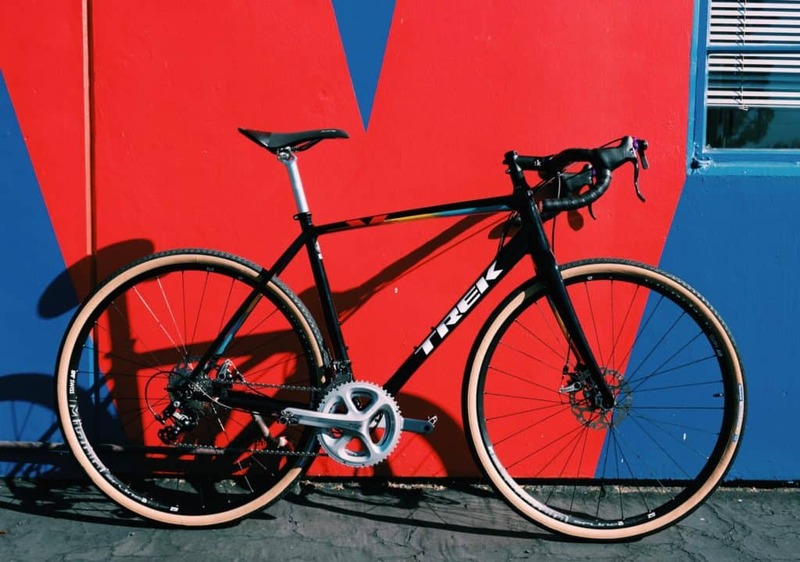 These bikes are all the rage these days, and after seeing one too many blog posts recapping otherworldly cycling adventures, I had to get in the game–starting with the Trek Crockett. 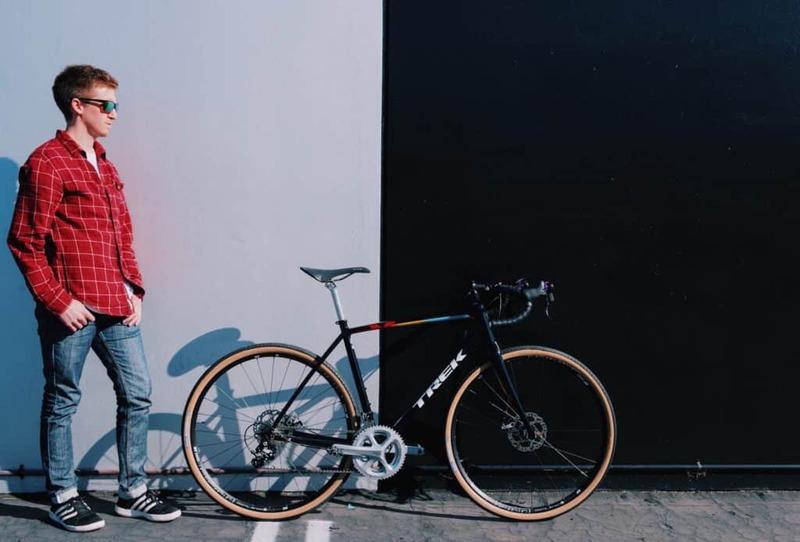 Of course, a great deal of decision making goes into building a new bike, especially when you need it to perform well across multiple disciplines and weather conditions. Still, questions such as, can I afford it? Is this the best bike for me? Do I have too many bikes already? And will my wife forgive me continue to haunt the pre-purchase mindset. This is what I went through when strategizing my approach towards building the 2018 Trek Crockett to my quiver of bikes. 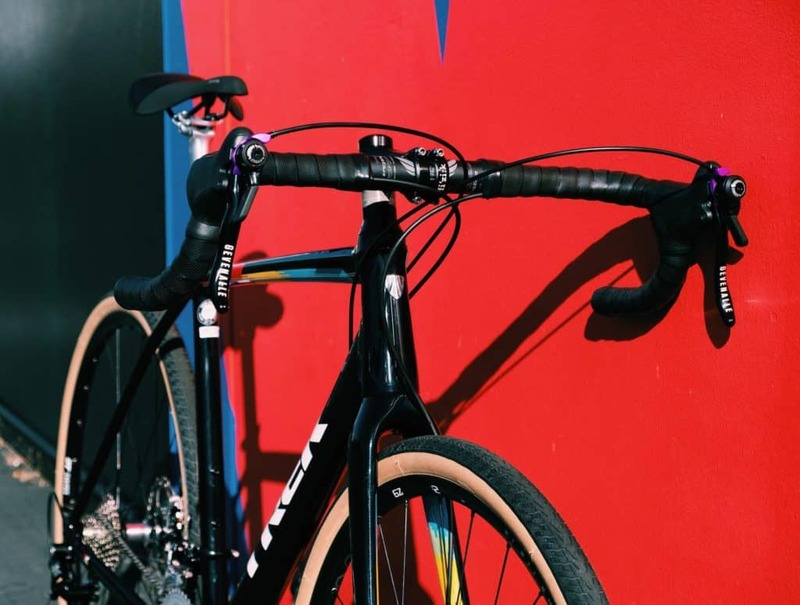 The objective of this build was to craft a unique adventure road bike that provided just enough on-road performance features for speed and efficiency, adequate adaptability for both gravel and cross and above average comfort, making it a pleasure to ride whether that’s to the coffee shop or on a fast group adventure. Details also important to this project bike, I wanted to incorporate the new parts I already owned from past builds. As a bike enthusiast above all else (you know you can relate), I acquire parts left and right. Every year, brands release their new designs making that year-old wheelset or crank something of the past. Because to this, it’s easy to assume that what you have isn’t as good as what’s available in shops. However true or false this may be, it was important that I at least try to ride what I had in my parts bin. Just maybe, it would end up being everything I needed. Additionally, I have always been intrigued by the online parts availability from the likes of Chain Reaction Cycles, Merlin and Jenson USA. With deals coming at me from every direction, I thought to myself, If we jump on the biggest discounts, can I still build a bike I’m proud of and enjoy riding? So, although remaining in control of the project cost was vital to the plan, I wanted to emphasize that a large percentage of last years “once new” gear remained available in the market, waiting to be consumed by an eager rider looking for some upgrades. 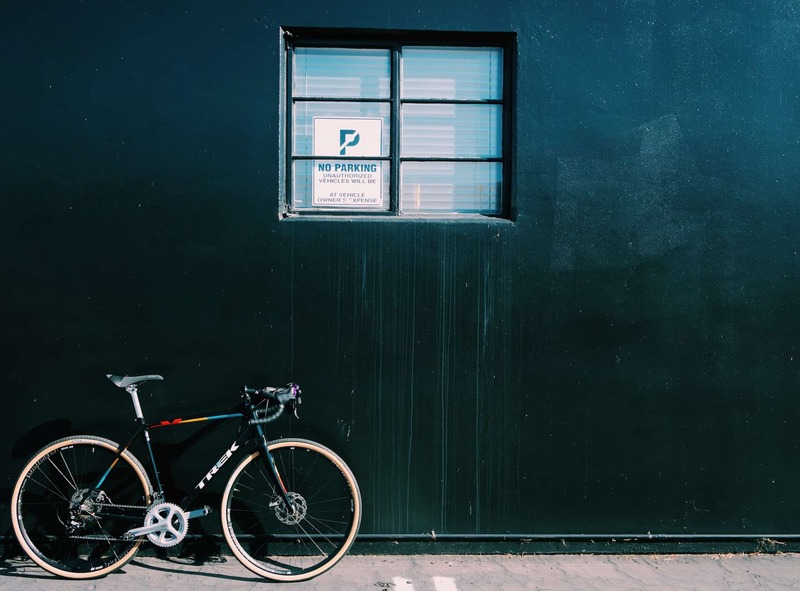 As I suspected, If you’re willing to search for them, there are great deals to be discovered..
After considering all of my riding needs and desire to build an adventure road bike, I landed on a 56cm Trek Crockett Disc frame (Trek black, to be specific). Why this the frame, you ask? Well, no matter how concerned with price I was, my experiences have taught me to never cut costs on the core of the bike–the frame. ← You Might Like to Check out FERN!